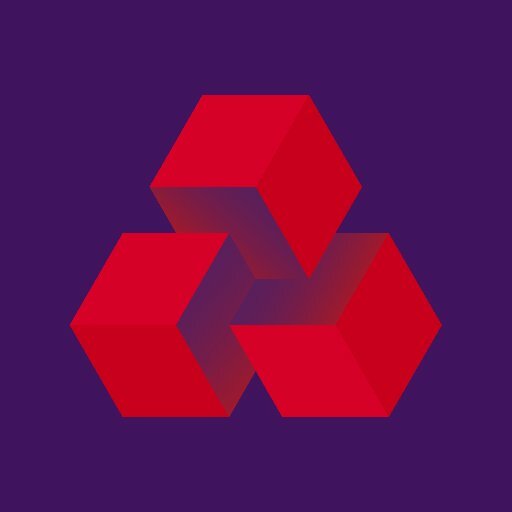 NatWest has strengthened its fraud protection systems with the adoption of a machine learning solution from Vocalink Analytics. Called Corporate Fraud Insights, the system is designed to detect and prevent invoice redirection fraud – where businesses are duped into paying money into a fraudster’s account rather than to their intended supplier. Vocalink Analytics and NatWest worked together to develop, test and launch the solution. It was introduced last year, but the pair have just gone public on the deal. According to the crime fighting duo, the solution has prevented losses of over £7 million to customers. Gary Kearns, EVP for Vocalink Analytics, explains that every time a business pays an invoice, a behavioural signature is left behind. By analysing these signatures, and the signatures of historical frauds, it can identify and flag suspected incidents of fraud. Vocalink Analytics also cites its 2017 Small Business Fraud Report. It says this showed that the problem of business-related payments fraud is “widespread”, with 24% of SMEs surveyed saying that fraudsters have attempted invoice fraud against their organisation. The report also found that, where business-related payments fraud has occurred, 23% of businesses lost money with 26% stating that they suffered losses of thousands of pounds while 9% lost millions of pounds. Nearly one quarter of the organisations impacted had to cut jobs or scale back the business as a direct result, and 11% recognised that they had to tighten up their invoice payment processes.